WOW! That's very impressive! He has quite the office. And CHEESE?!?!? How do I find his place? hey hey! that is waaaay better than the vet! can i get a prescription for cheese twice a day? 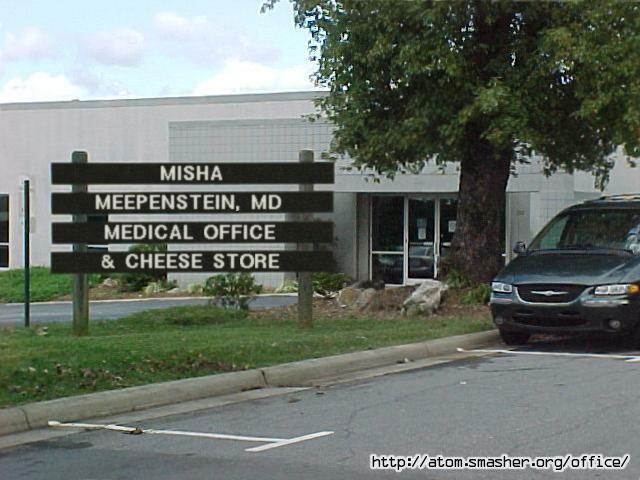 Medical office and cheese store? This is really kewl.. I just want the cheese! Doctors make me nervous. You never know what they are going to do to you, give you, or make you take. Most of the time, it's icky. Except for the cheese, and that's yummy!! 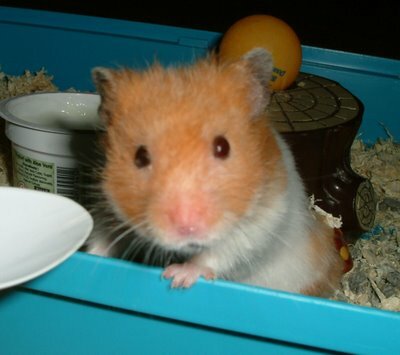 Well, Holly, Meepie is the physician in question, so it's not such a bad experience. And cheese is always good!